Home Student Activity USF Heritage REU participants talk about their fieldwork experiences and share what they learned about Anthropology. USF Heritage REU participants talk about their fieldwork experiences and share what they learned about Anthropology. 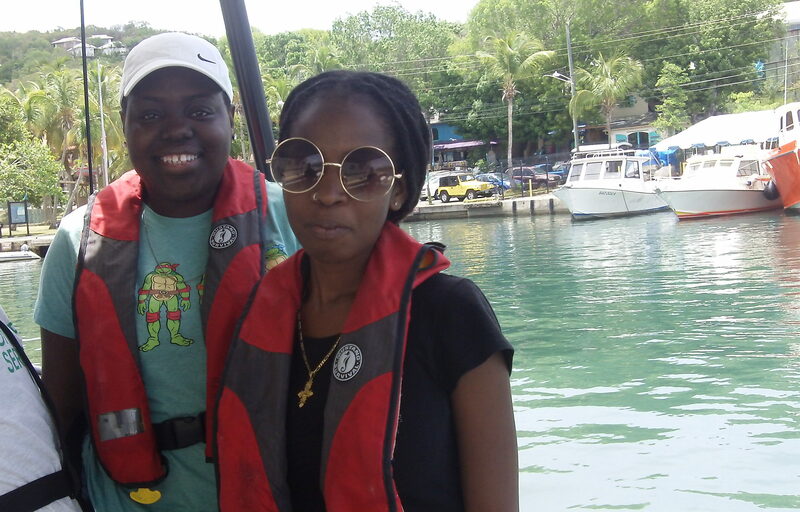 Student participants, Jewel Cumberbatch and Shermiga Emilcar, interview each other about their Summer 2016 Heritage REU experience on St. John, USVI.